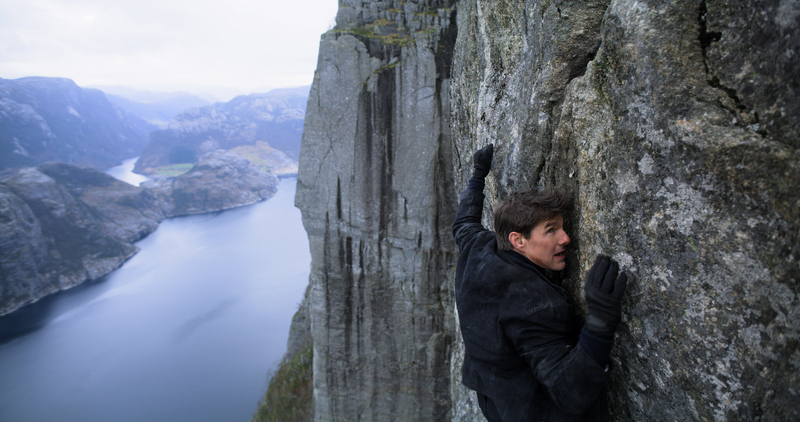 With “Fallout,” director Christopher McQuarrie made the sixth impossible mission more personal for Tom Cruise’s Ethan Hunt, which resulted in a series of amazing stunts that were choreographed to emphasize his heroism and vulnerability. These included the HALO jump, the bathroom fight, the motorcycle and foot chases, and the climactic helicopter battle. The latter, of course, marks the most innovative and thrilling stunt of Cruise’s career, in which editor Eddie Hamilton (“Mission: Impossible — Rogue Nation”) and sound designer James Mather (“Wonder Woman”) teamed up to emphasize his mastery of the machine. 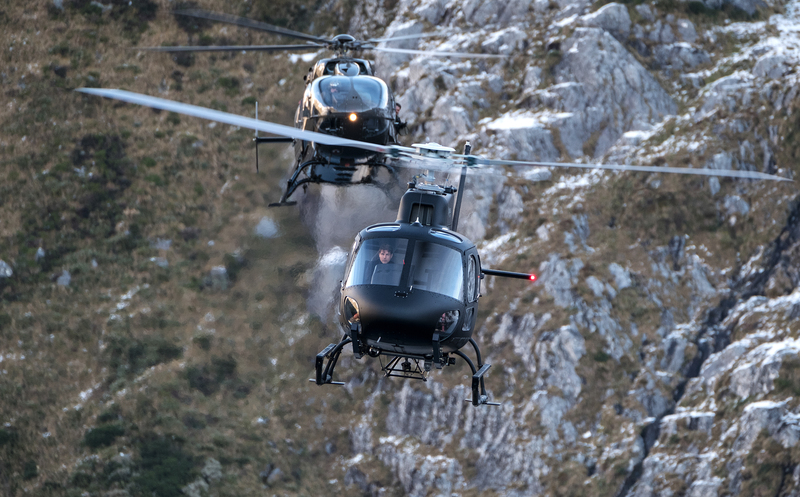 The helicopter battle took three weeks to shoot in New Zealand last summer (in the freezing cold), and Hamilton assembled 70 hours of footage, which he methodically whittled down to seven and a half minutes. It’s about Hunt taking command of one helicopter to retrieve the crucial nuclear bomb detonator from Henry Cavill’s Walker in another. Hunt climbs up the rope, then fends off two foes and takes control of the helicopter to pursue Walker, who blasts him with a machine gun. The highlights include a 360-degree spiral over a cliff and a race through a narrow canyon, and then diving into the clouds and coming back up, culminating with a crash into Walker’s machine. After they crash land, Hunt must get the detonator while struggling on the ledge of a steep rock cliff. 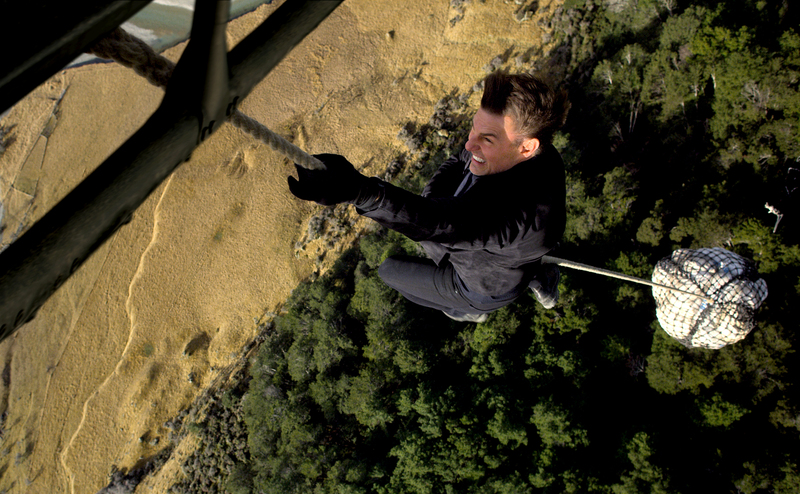 As they shot the sequence, though, they learned what the most dynamic shots were and what the helicopters and cameras were capable of doing, and what Cruise was capable of doing. 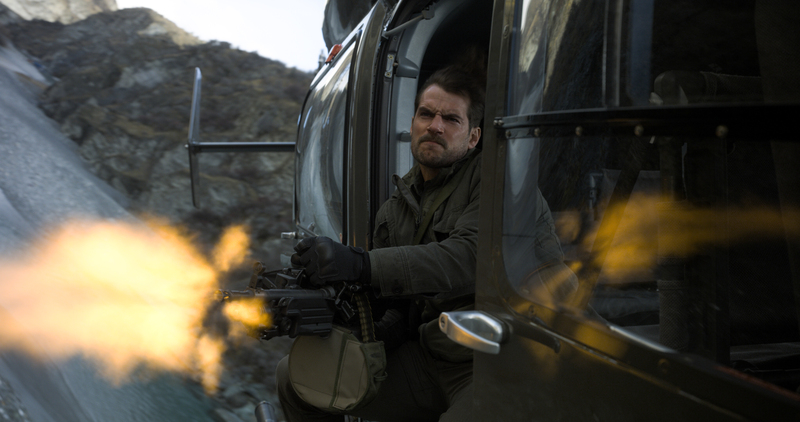 Two cameras were attached to Cruise’s helicopter as well as Cavill’s helicopter. They had a set of locations they would use in a day and it was up to the editor to keep track of time of day. He watched all of the footage, including Cruise’s practice maneuvers, to make sure he didn’t miss anything useful. For his part, Mathers concentrated on distinguishing the sounds of the two helicopters. “Walker’s helicopter was open and he was leaning out; therefore, his was very much about the blades swapping,” he said. 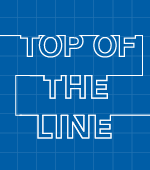 “And Ethan’s was much more about the grinding and twisting of metal as the helicopter was being put into positions and dives that it shouldn’t really have to go through. Throughout the screening process, though, the sequence always played too long until they reached the definite spot. “We’re literally talking about two or three shots in a scene that were repetitious,” said Hamilton. “Or some of the stuff was a little unbelievable. You see a sequence in the second trailer where Tom is flying towards a jack-knifed truck in an avenue of trees. We replaced it with Tom disappearing into the clouds and re-emerging to chase Henry. They did a last-minute pickup shot when McQuarrie decided it was better to have Hunt be the instigator of Walker’s demise on the cliff ledge, sending the hook at the end of the rope falling down on him. “That’s something we discovered through the editing process that we needed to really make the scene satisfying,” Hamilton said.